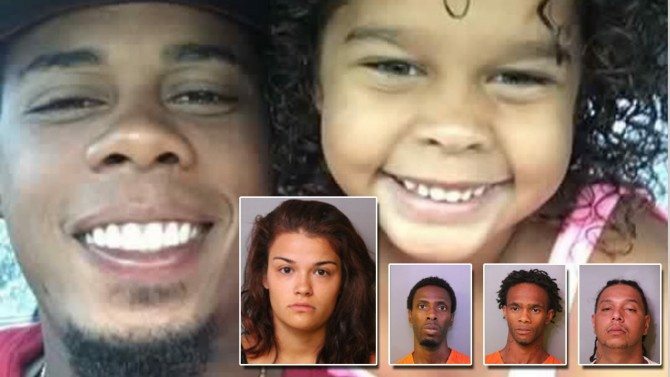 A 27-year-old Florida father was lured to his death with a dating website in what cops believe was a robbery plot that turned deadly. According to Auburndale police, Adam Hilarie met 18-year-old Hailey Rose Bustos on the online dating site PlentyOfFish.com before they went on a date Thursday. After the date, cops said Bustos told Hilarie she would like to see him again before conspiring with three men to rob him, a plot they believe ended with his tragic slaying. Hilarie was found shot to death on the kitchen floor of his apartment Friday, some 12 hours after police believe he was murdered. The police were first notified of Hilarie’s body by his roommate, who also pointed out that some items, including electronics, were missing from the home. Through what Ray described as tireless detective work, police identified Bustos as their suspect. Police announced her arrest Monday. “Her comfort with the way this went, didn’t seem like it was her first time. If she hasn’t done it before, then she has talked to people who have done it,” Deputy Chief Ray told reporters. Bustos was arrested on a probation violation and has since been charged with first-degree murder, robbery with a firearm/deadly weapon, and conspiracy to commit robbery. Three other suspects reportedly also face those same charges: Joshua Ellington, 26; Gary Terrell Gray, 31; and Andre Maurice Warner, 26. In addition, Bustos, Ellington and Gray are face charges for alleged violation of probation. Hilarie’s family is now organizing a fundraiser and soliciting donations through GoFundMe, in part to benefit his daughter. 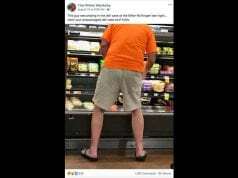 Organized by Jennifer Meyer, the GoFundMe page features a photo of Hilarie and his beloved daughter, one of countless such photos that also appear on the doting dad’s Facebook page. Are your kids safe? Predators reaching children through online games!